Shri Chandra Shekhar, the then Prime Minister of India declared the inception of Acharya Narendra Dev College which was established in 1991. 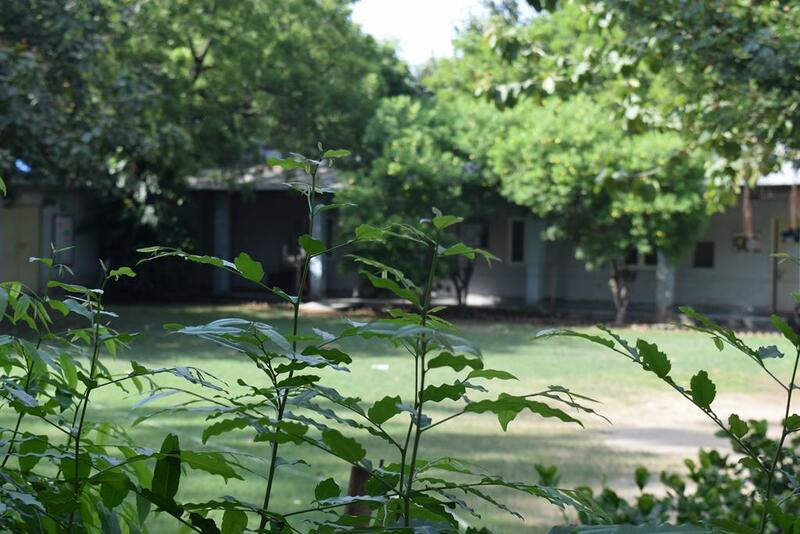 It is one of the integral college of the University of Delhi located at Govindpuri (Kalkaji). 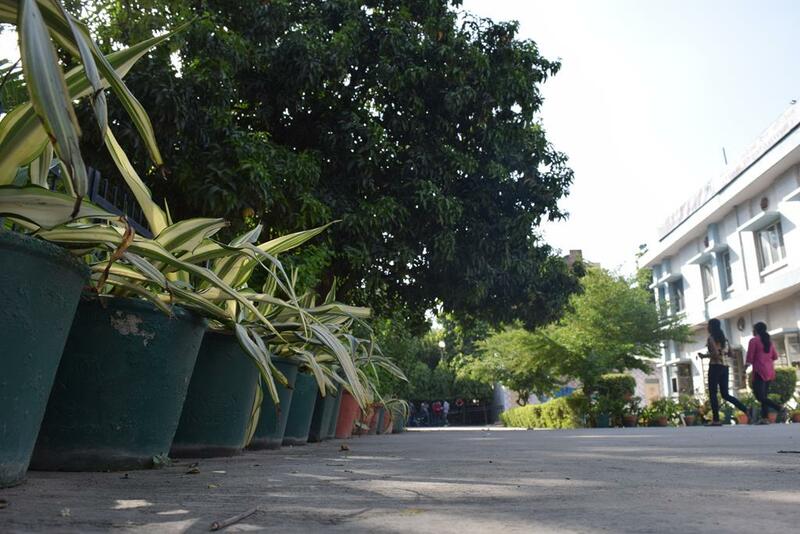 It's the only college in University of Delhi where the primary focus is Science. 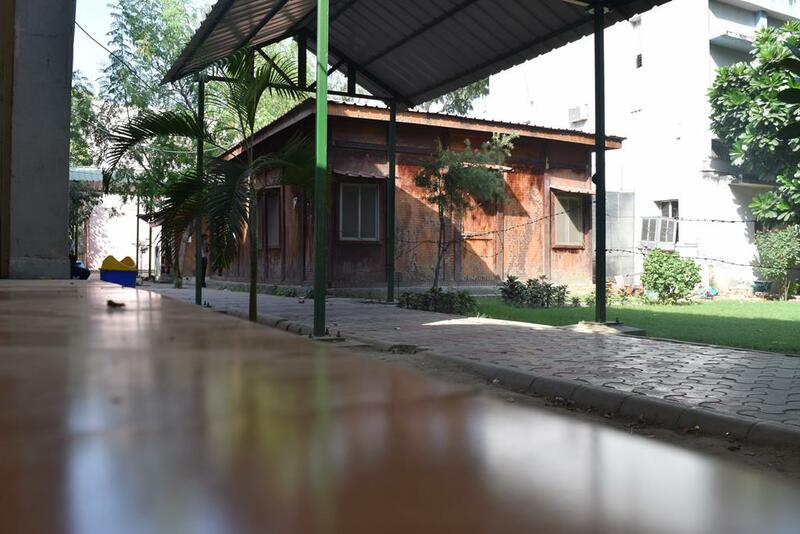 The college had a modest beginning within the four rooms of a small school at R.K. Puram with a total of only two courses- B.com (H) and B.Sc (General). 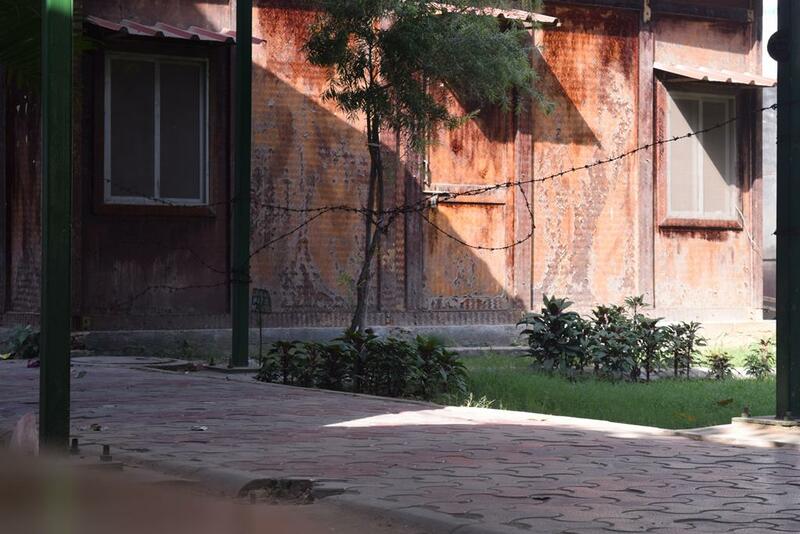 It was shifted to its present day location at Kalkaji, New Delhi in 1992 and that is when some other courses like B.Sc(H) Electronics and B.Sc (General) computer science were added. After a couple of years, B.Sc (H) in Physics, Chemistry, Botany, Zoology and Mathematics were also added and the college kept on getting better with each passing day. 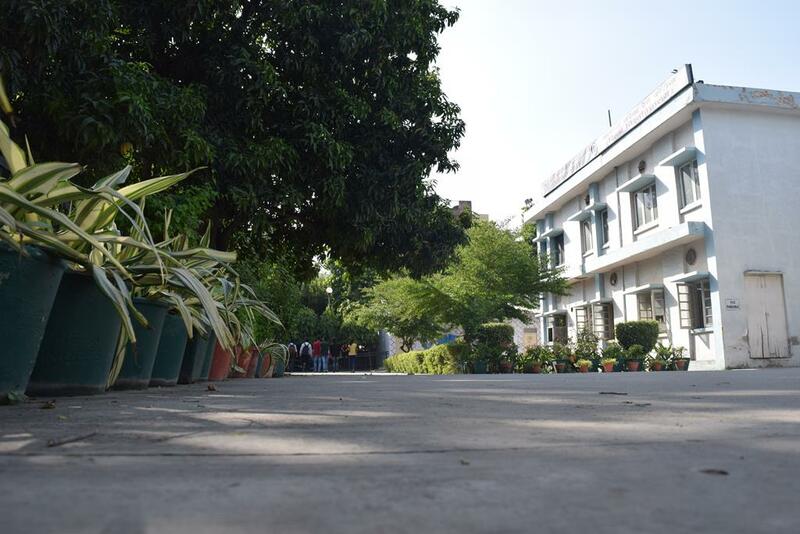 Apart from academics, the college also excels in extracurricular activities and encourages the students to participate in them for the holistic development of its students. 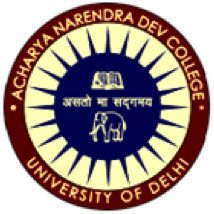 According to the India Today Survey, Acharya Narendra Dev College is amongst the top ten colleges of University of Delhi. 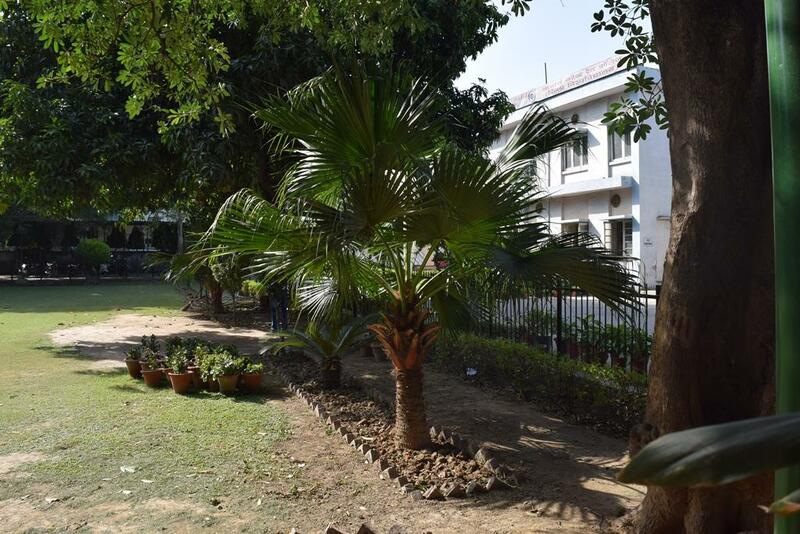 The college was named after Acharya Narendra Dev, a great educationist and reformist of the Modern India and is fully funded by the Government of Delhi. Candidate must have passed 10+2 with 91.75% to 94% marks in best four subjects. Candidate must have passed 10+2 with 90% to 95% marks in best four subjects. Candidate must have passed 10+2 with PCM group & he/she should have got 81.33% to 87% marks. Candidate must have passed 10+2 with 79% to 89% marks in best four subjects. Candidate must have passed 10+2 with PCM group & he/she should have got 81.33% to 84% marks. Candidate must have passed 10+2 with PCB/BT group & he/she should have got 85% to 81.3% marks. Candidate must have passed 10+2 with PCM group & he/she should have got 90% to 92% marks. Candidate must have passed 10+2 with PCM group & he/she should have got 92% to 94% marks. Candidate must have passed 10+2 with PCM group & he/she should have got 89% to 95% marks. 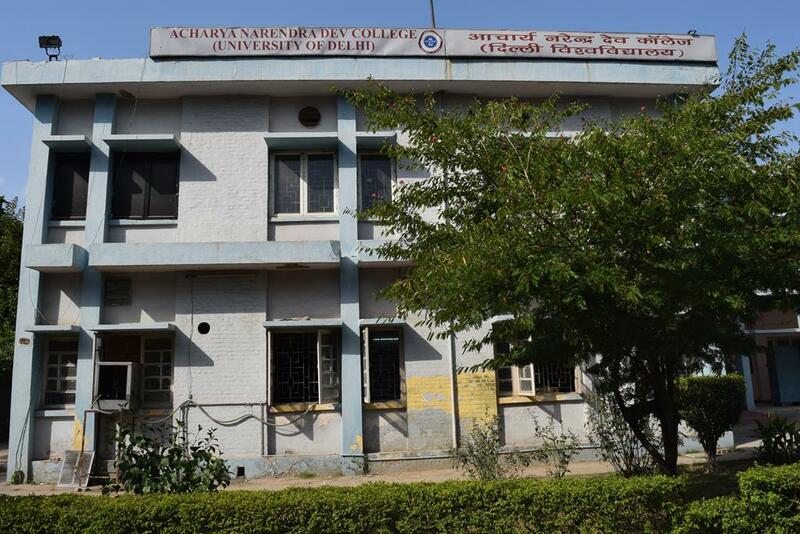 If someone wants to get the mixture of education,arts,research, sports then Acharya narendra dev is the best college . 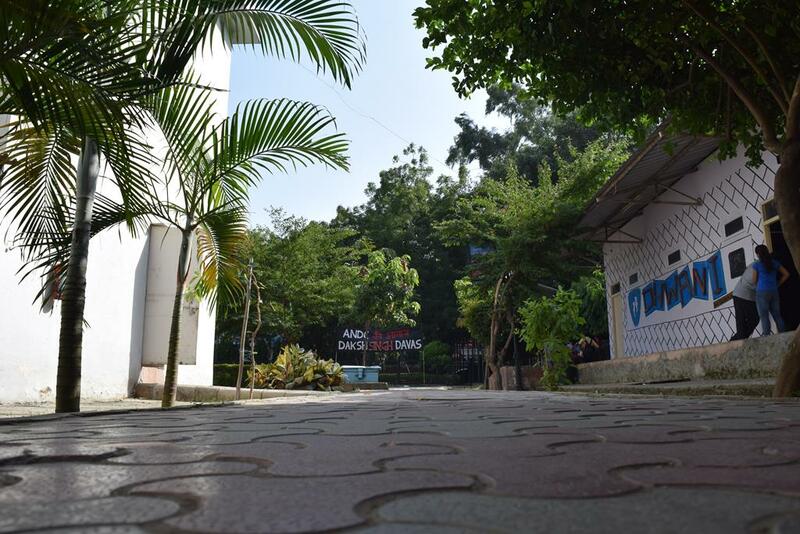 This college is excellent in fulfilling your all requirements. it provide 13 science courses, bcom (hons) and various foreign language courses. 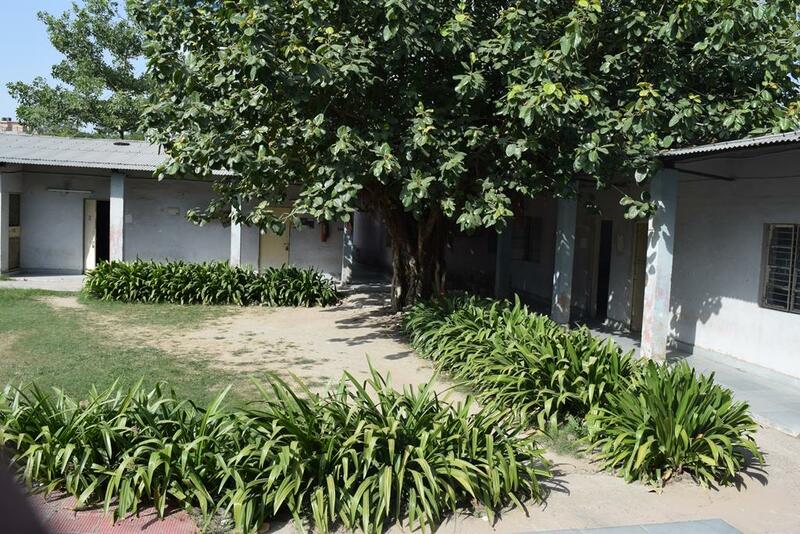 The college is just lacking in its infrastructure but its library , web centre and college facilites is very nice.teachers are highly educated and very supportive. 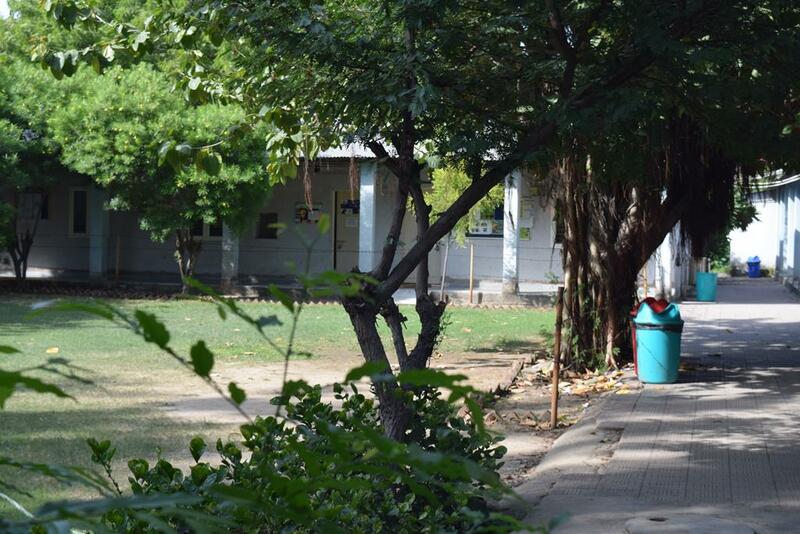 The eye catching sight of college is its annual fest ,research , freshers and various other actvites like NSS, DEBATE,etc. the placement drive cell of college provide full opportunity to students interested in jobs after completing their graduation courses. 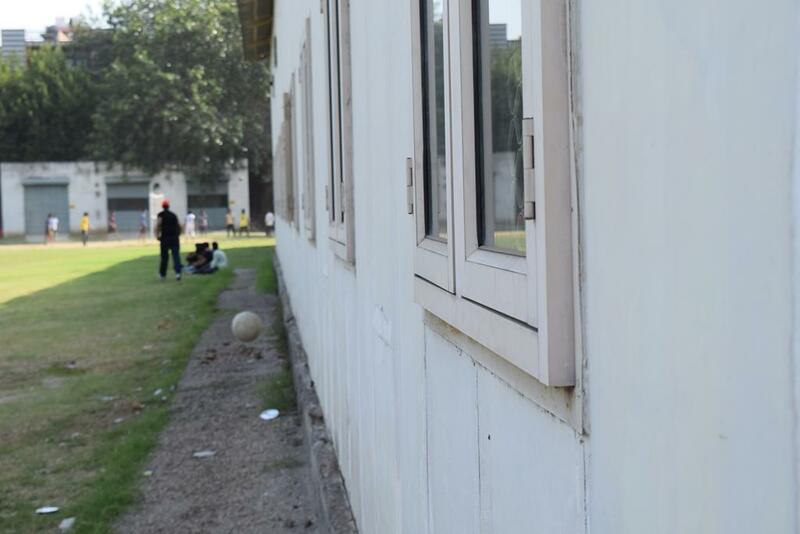 A big problem of my college is that it do not provide any hostel for students. Food quality provided in college canteen is poor. Students live in private PGs and they need to pay monthly rent more then that of college yearly fees. 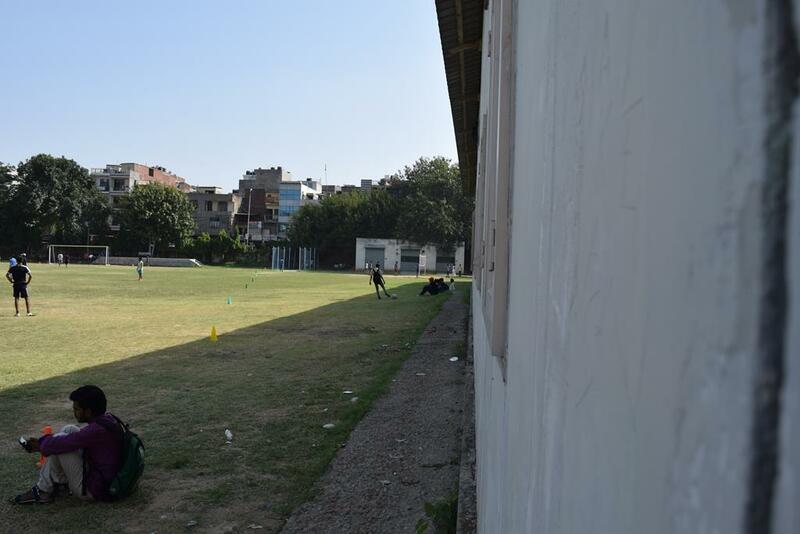 college indulges in various sports activities and there a beautiful playground quite big.college also organises society events like postet making,painting and various project presentations with price money of 2000-5000. Course structure is good . Here students are provided summer projects so that student can do research at higher level. Here teachers are awesome. All DU colleges organise their own fest in college,andc too organise a annual fest which is not so big as other colleges of DU and chief guest invited in the college fest is also a great and well known personality HARDY SANDU.. All departments also organise their own fests which are enjoyful. 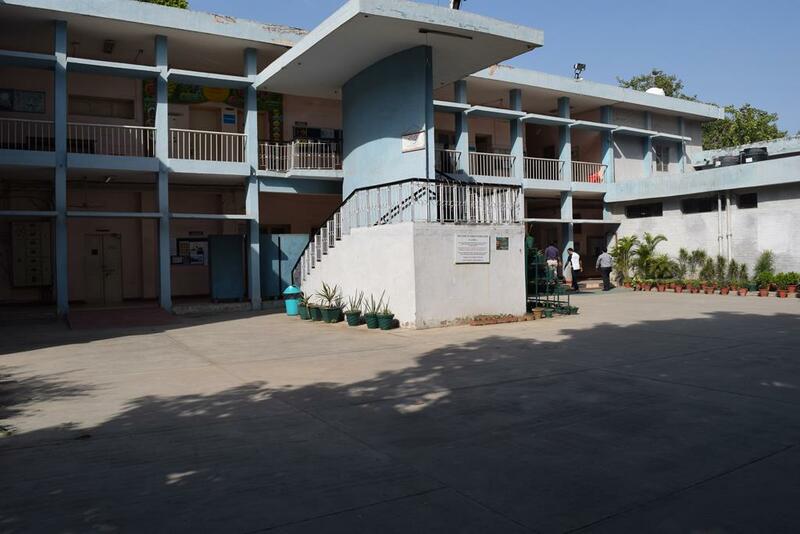 College has well equipped maintained library, rooms, computer labs and web centre. College has research labs, sports ,nss,abd debate society. The college canteen mainly cntain south indian food.The placement drive cell of colllege is very high with minimum of 4.8 lakhs salary provided to reputed companies through the college. The best science college but i had never realised that this college does not fulfill the requirements of a commerse students . College provide 13 science courses and a bcom (hons) and some foreign language courses. the faculty staff members both teachinh and non teaching teachers are very helpfull. They teach us in a very friendly manner. The college infrastructure is also nice. college has some research labs for students intrersted in research.The placement drive cell calls various reputed company like wipro, sony and students get full chance to show their talent. I took admission in this college on the foreign student base quota. I heard a lot about this college discipline, education. After taking admission in this college i was right about i had heard about this college. This college provide mostly science courses ,b.com (hons) and foreign language courses. The teachers are very cooperative with the students. They helped us alot in all the fields of life. 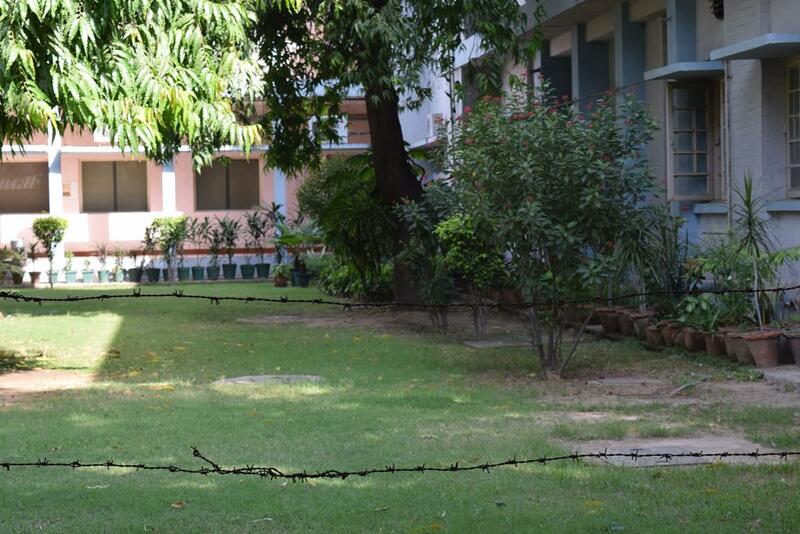 The college infrastructure is not so cool but facilities given to college students are commendable. fully A.C. computer labs, library and web centre. the college provide research opportunites to students that have capability to become scientiest . 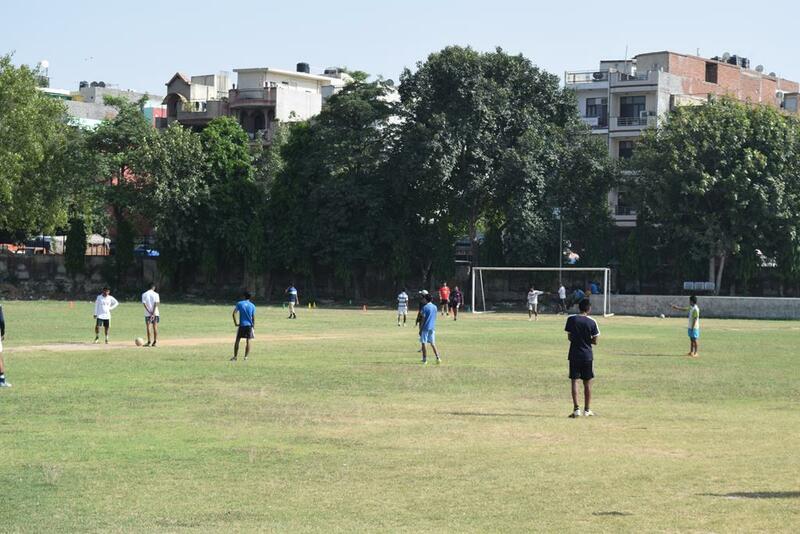 sports activity and various other activites provided by college.